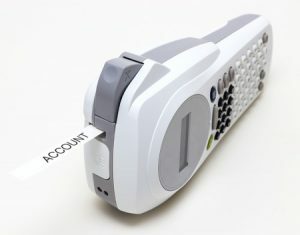 A label printer is a great resource to have, since it enables users to dedicate their standard desktop printers to other tasks while always remaining able to print labels on-the-go. 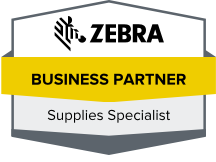 With the ability to quickly and easily create a shipping label, clean label and more, you can keep your operations running smoothly and efficiently. Many manufacturers and retail establishments require label printers throughout their facility, relying on these and other tools such as barcode readers, portable scanners and more to make their inventory, shipping and sales processes more efficient. With portable label printers located at strategic places throughout your building, you can make your sales and warehouse teams far more productive without breaking the bank. Additionally, hospitals and other medical facilities rely on the ability to quickly utilize clean label systems to print clean labels for placement on patient records, medications, and more. Armed with a durable, high-quality label printer and a supply of clean label products from Tri-State Business Systems, you can streamline your medical facility’s processes, save time and money on labor costs, and keep patient care top of mind. If you own or manage a business in Kingwood, Rosemont, Franklin, Dreahook, Alexandria, Pennington or the surrounding areas, contact us today to discuss your labeling system needs. We are confident that we can help you choose a high-quality, durable, and affordable label printer to meet your needs, and we are happy to design and implement complete label systems for businesses of all sizes.